Helpful staff, clean dry storage. 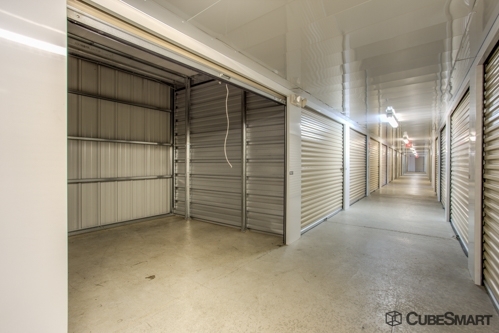 I was impressed with the facility, the manager was very helpful and kind and the storage unit was clean and dry. I would recommend CubeSmart. Very clean! Nice employees! Great price! 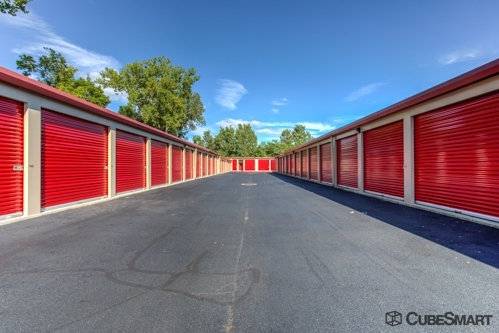 I had a very pleasant experience when renting my storage unit. Excellent customer service, very patient and polite leasing representatives. I would recommend to any who is looking for the best deals, customer service, and security for units. Izzy was superb & patient in the cold! Great customer service with great price! Izzy was awesome! I am a first time user of a storage. She made me feel all the way around comfortable with leaving my items within the unit. Acknowledge all my concerns and told friendly hints and tips. I appreciate you! 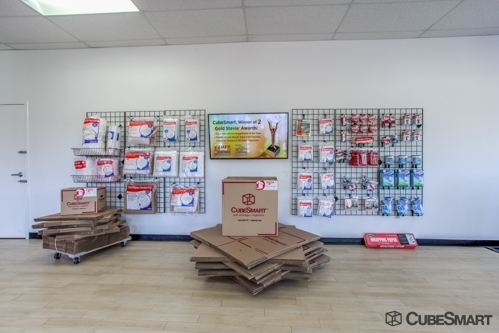 Great storage facility, super clean & wonderful customer service! 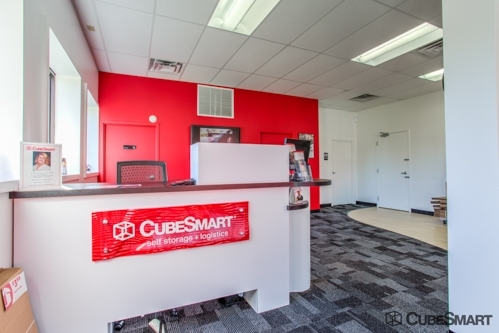 We chose CubeSmart because we needed a storage place in a hurry at the last minute. The online reservation system was perfect for our needs and the Sunday hours cinched the deal. We were very pleased with the facility and Izzy gave us fantastic customer service. Definitely will recommend this place to anyone. Thanks! Friendly staff and quality safety features. This facility is an excellent choice, and the staff are very friendly and helpful. This facility is an excellent choice! Izzy and the onsite staff were incredible! 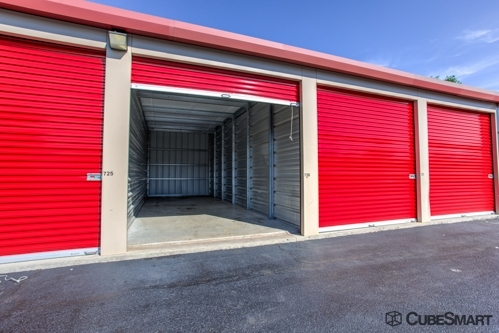 We have 7 storage units and I have to tell you that the onsite staff that checked us in were so helpful on the phone and in person. They made it fun and comprehensive! Excellent customer service. I have been very happy with the whole experience. I would definitely recommend this place to everyone. One of the nices woman i ever talk to. First time renting a storage they made it nice and easy and explain everything to me. I liked the customer service. Very clean space. I wished the prices were cheaper but overall I would recommend this storage to others. Would like inside units to have locks on access doors and door jams. I have been using Storage places for years. I think I found my long term location with CubeSmart. Very Friendly, fair price and great location. I appreciated that my agent stopped what she was doing to help me when I walked in. Very friendly and helpful. 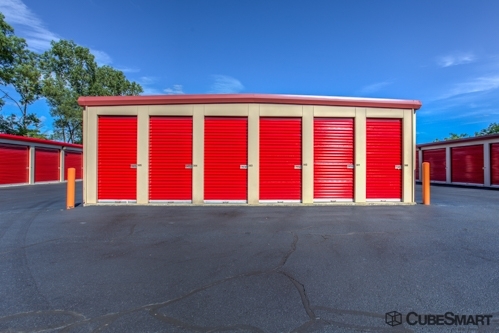 Wish it were cheaper, but it is probably very well priced since it was cheaper than Public Storage. Office is clean, unit secure. There is, however, a large semi-trailer parked up front which houses a team that apparently disassembles cars. I hope it's not a chop shop, but it sure looks like it. Office staff is aware as the trailer plugs their extension cords into the office outlets. Perhaps request a unit in the back. Hal was super helpful and went through everything with me in good detail. The process was a little lengthy, but better than not knowing the terms and trying to learn how to use the storage unit by yourself. 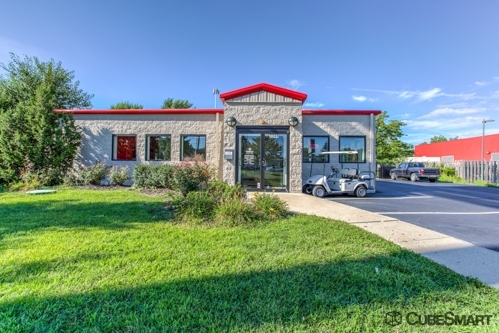 Place is in a great location and very clean, compared to some of the other options in Columbus. I also got a pretty good discount because I ordered through sparefoot. The customer service was fantastic. I was running late, half of the people helping us move cancelled, and almost missed our move in appointment. I called Melinda, the manager, to let her know and she patiently waited past closing time to accommodate us. She was not in a rush, and did not try to hurry me along or cut corners even though I was there after closing. She definitely helped make a great impression of the facility. The employees were so sweet and covered everything with us and helped us stay on time with the truck rental. Would definately use again! 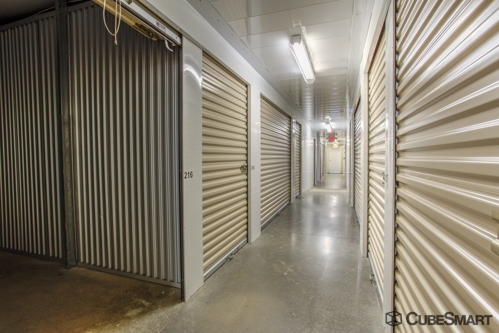 Convenient location, secure facility with cylinder locks that cannot be cut off, office looked brand new. Hal was friendly and accommodating. Prices 30% lower than competition. The gentleman was very nice and helpful. This was the best value after shopping around. 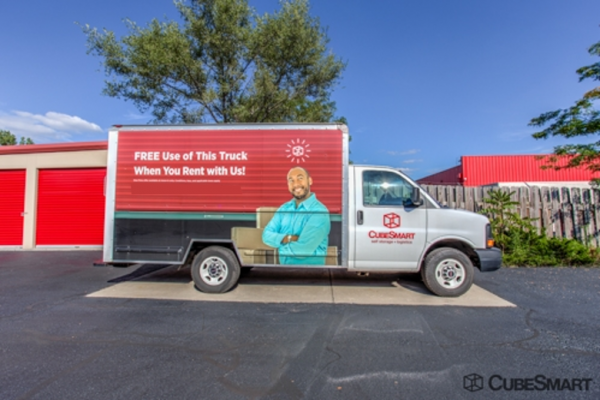 Unfortunately it turned out I did not need a storage unit but if I would need one in the future CubeSmart is my first stop. Got there about 20 minutes until closing. The manager seemed in a hurry to get me out so he could leave. Would recommend, they didn't rush us into a decision nor through paperwork. Got us right into a unit that day and all went smooth.